In the Upper Valley, members of various faith and secular communities have come together to form the Upper Valley Refugee Working Group. 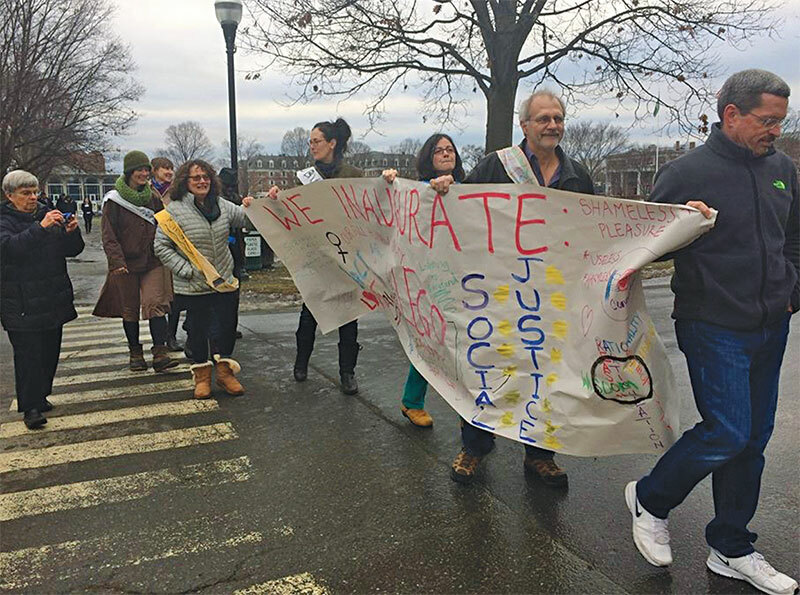 The Working Group focuses both on refugees coming to the immediate area, as well as helping the Vermont Refugee Resettlement Program based in Rutland, VT. 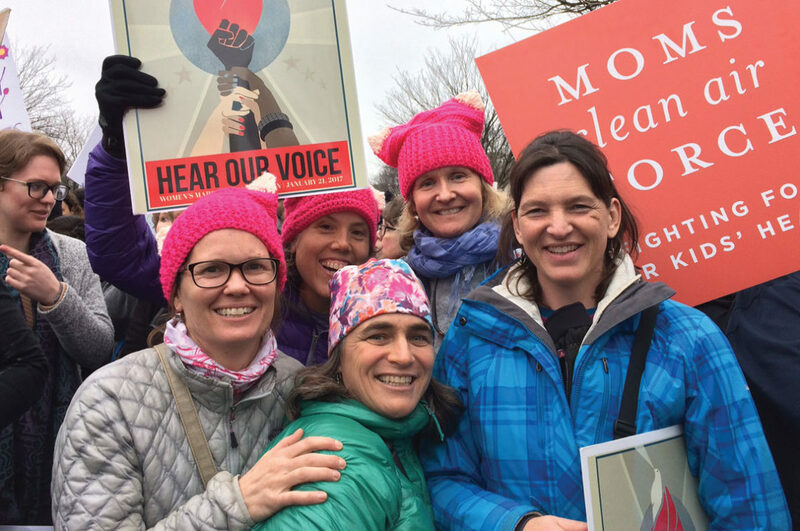 In January, The Upper Valley Refugee Working Group hosted Light the Way, a benefit for both the Upper Valley Haven and the Vermont Refugee Resettlement Program. With spring just around the corner, Norwich residents are looking forward to the return of greenery and spending time outdoors. 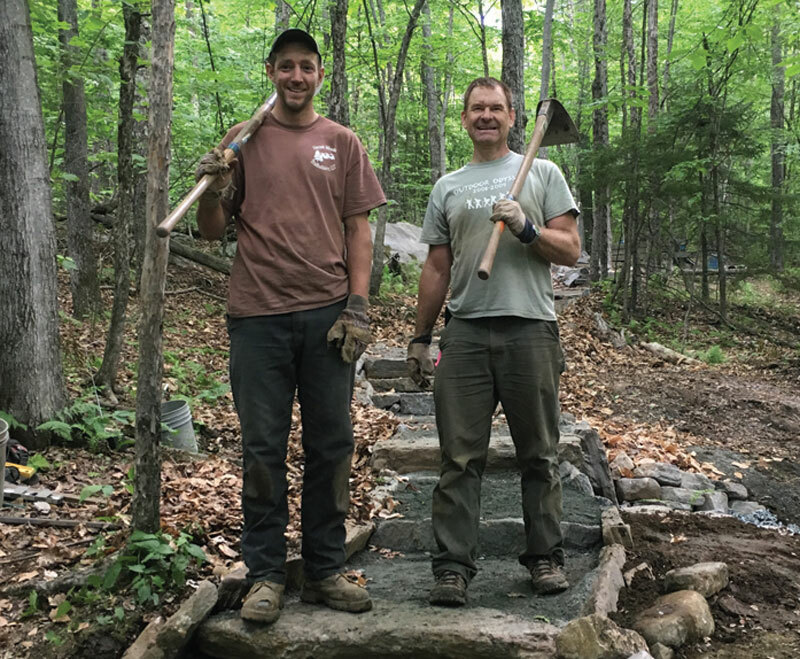 As the weather warms, the volunteers who keep Norwich green are rolling up their sleeves and ready to get to work maintaining the town’s trails, forests, parks, and conservation easements. These eager volunteers are supported by a large network of organizations both in Norwich and across the Upper Valley. Publisher’s Note: The Norwich Times’ mission is to uplift, inspire and build positive community through the printed page. We do not publish anything pertaining to national or even local politics or any other sensationalist or potentially divisive content. overwhelming corporate success, he has broken the mold for a top executive. No fancy board room for John. His Norwich home serves as his corporate headquarters, as well as a single desk in shared office space across the river. 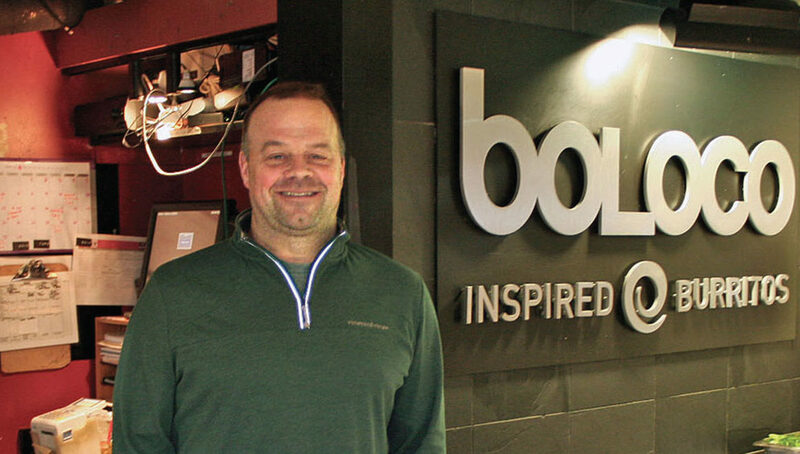 “We want all our employees to excel,” says Boloco’s John Pepper.